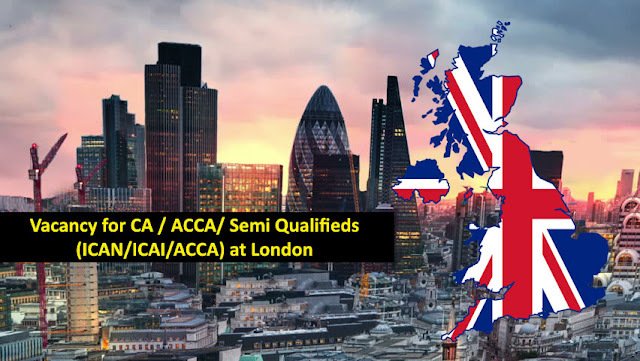 A rapidly growing accountancy firm in based in the city of London (UK)urgently requires accountants for its office in New Baneshwor, Kathmandu, Nepal.There are plenty of opportunities of career progression due to rapid growth of the firm. PRIMARY RESPONSIBILITY: Financial reporting under UK GAAP and IFRS, tax reporting, working papers, outsourced finance function, management reporting, VAT returns, payroll, company secretarial andfinancial analysis. Please email your CV to Mr Ramesh Thapa in email address:ramesh@ukpropertyaccountants.co.ukas soon as possible.